My clients kept asking about it. When will you get cryo? I sat in sidelines reading the literature and wondering why people wanted to voluntarily freeze themselves. This is an experience I don't normally sign up for voluntarily. Pain and Inflammation, of course. We always head for the ice pack when it hurts. So it benefits athletes who train hard, early muscle recovery is why professional athletes use it. People who have aches and pain, arthritis, chronic fatigue and chronic pain report a diminishing a symptoms, less use of pain killers and a feeling of well being that they have not had in years. Anti-aging made me sceptic. Increased collagen, better looking skin, less acne, good for dry, tired eyes... Lots of blood flow in general is good for renewal of all your body systems. Weight loss: What? Prove it, I said. i then met actual people touting it's incredible benefits. I started looking for evidence and outside of personal stories, these were hard to find. Then I remembered brown fat. Ever since I understood the importance of brown fat, I realized that anyone who could activate your brown fat would enable us to duplicate the weight management of our youth. I looked at the evidence of brown fat and there it was. Exposure to cold, or rather, the work the body has to do to bring your body core temperature back up to normal. So, I tried it. I am a converted, true believer. The local cryo was simply heaven for these tired eyes that had just been on a redeye. My skin felt amazing. The Whole body cryo was an experience! I doubt I need to go to -150 to freeze, but I did experience that high from a burst of endorphins, and I think it will help me stay fit as I'm so time challenged lately. But I must confess, they had me at increased collagen. 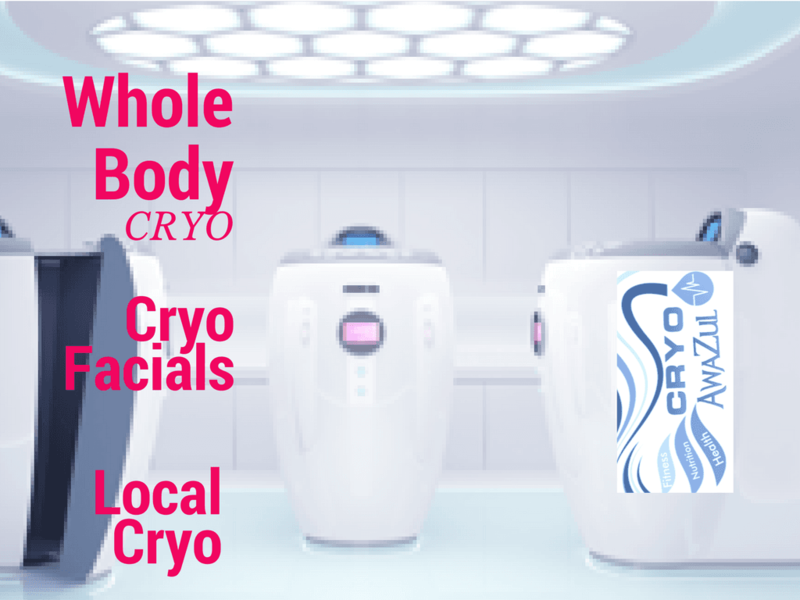 Maui's First Whole Body Cryo and Local Cryo Center.